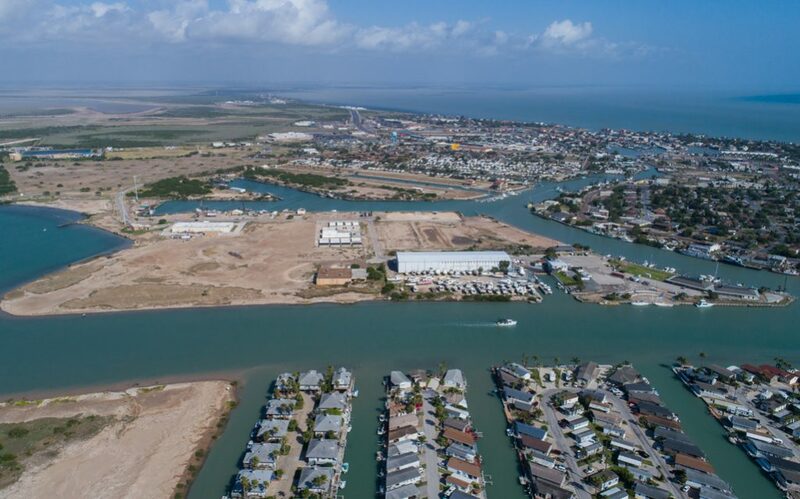 The Port Isabel-San Benito Navigation District is one of 12 deep water ports in Texas with a project depth of 36′. 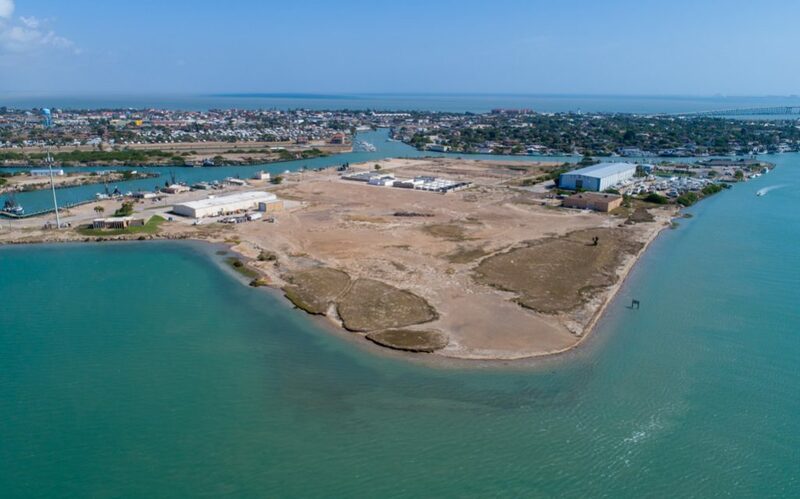 Formed in 1929 to lower the transportation costs of the agricultural interests of San Benito and the marine interests of Port Isabel, the Port has broadened its scope to serve as the home base for more than 14 businesses that employ more than 500 persons. 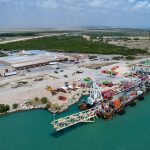 The principal mission of the Port is to lower transportation costs and to provide land for industrial development; focusing on the offshore oil and gas industry. 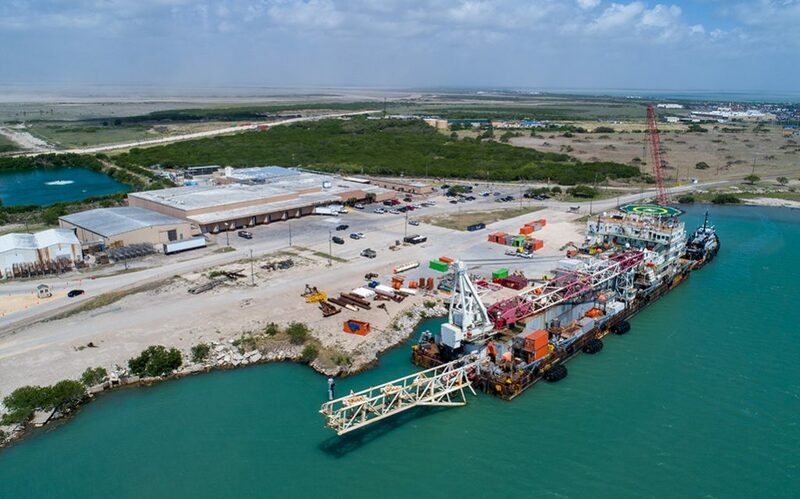 The Port is one of a select few classified Texas deepwater ports and is positioned at the southernmost tip of Texas to serve Mexico, Central and South America. 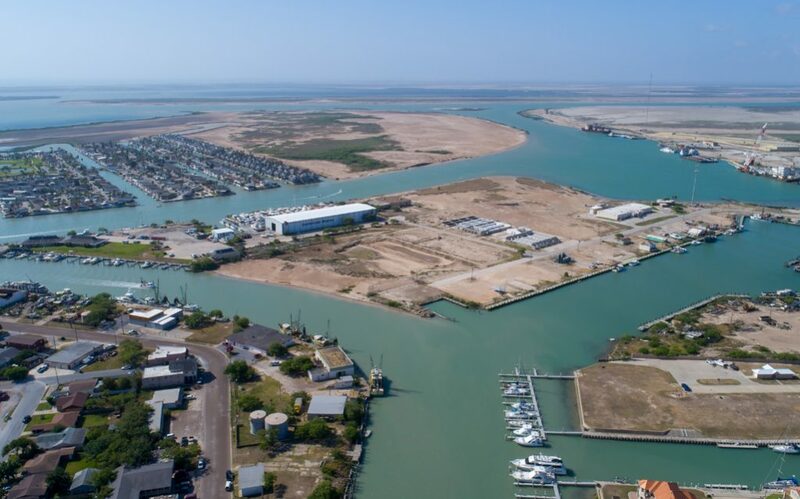 Through the Texas Intracoastal Waterway, the Port can serve points as close as Corpus Christi and as far as St. Louis and Chicago. 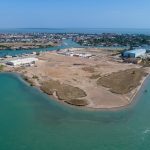 An estimated 45 acres of the Port’s 726 acres of waterfront land and related facilities are available for lease on an annual basis in both large and small parcels at reasonable rates. An Industrial Development Corporation is also available at the Port to assist with development through the issuance of tax-free bonds. 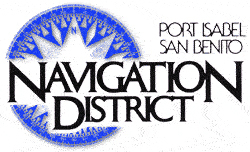 The definition of a “Port” is the interface between the land and the water. This basic service results in reduced shipping costs and reliable transportation to the rest of America and to the world. 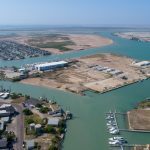 Further than that, the Port is a hub of concentrated economic activity with benefits to be felt far beyond Port Isabel. It is difficult to quantify the effects of the Port on the Valley economy. 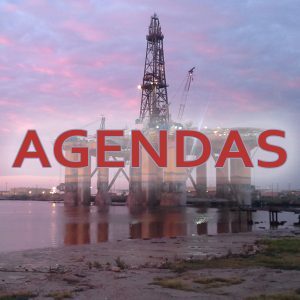 But know this, the Port Board and the Port Staff have the economic health of Cameron County foremost in our minds. This philosophy creates a very healthy environment for the entrepreneur. We stand ready to help by providing a direct link to County, Regional, State and Federal Business development assistance. We provide inexpensive development property and a resort setting that has one of the best labor markets in Texas and the southwest.